Uncle Arthur. 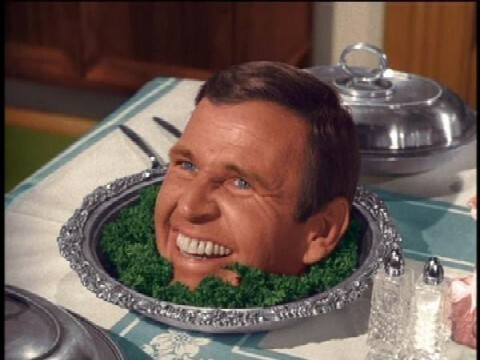 Paul Lynde as Samantha's practical joker Uncle Arthur in Bewitched.. Wallpaper and background images in the बीविच्ड club tagged: bewitched paul lynde uncle arthur 1960s tv series photos. This बीविच्ड photo might contain कॉफी ब्रेक, चाय ब्रेक, कॉफी तोड़ो, ब्रंच, and पेनकेक्स. And Then There Were Three बीविच्ड Scene ... awww,lol! 1164 Morning Glory वृत्त ... Is this the बीविच्ड House?? ?